We all care about the environment to some extent, but how much of a difference can ONE person make when it comes to our great, big planet? Surprisingly, a pretty big one. Being eco-friendly means living a lifestyle that is better for the environment. This may seem daunting, but there are actually a bunch of easy ways we can all do our part to protect our planet. In this day and age, we can do just about anything online, and that includes mail. Online billing is now readily available through most banks, which saves time (and paper!). You can also go paperless with newspapers, books, and magazines. Turn off any lights you aren’t using. It seems okay to leave our house lights on if we’re quickly popping out to grab something, but we’re really wasting a ton of energy. 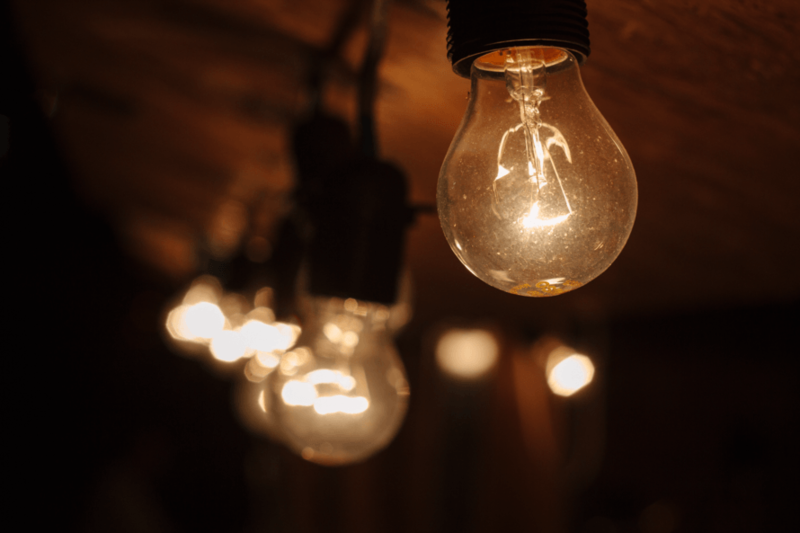 While new lightbulbs are much more energy-efficient, it’s still super-easy to turn your lights off if you aren’t using them. Natural light is another great way to save energy, when you can. After a hectic day, a long, hot shower seems necessary, but it’s actually one of the most wasteful things we do in our home. The average family uses about 40 gallons of water per day in the shower. Cut your shower time in half to cut your water usage in half. We know that car pollution is detrimental to the environment, but we often forget the many other transportation modes that exist. Ride a bike, carpool with a friend, take public transit – the list goes on. Bring reusable bags wherever you go. It happens to all of us: we go out with the intention of not buying anything, and somehow end up with about 10 bags in hand. To avoid the accumulation of plastic, always keep a few reusable bags with you. 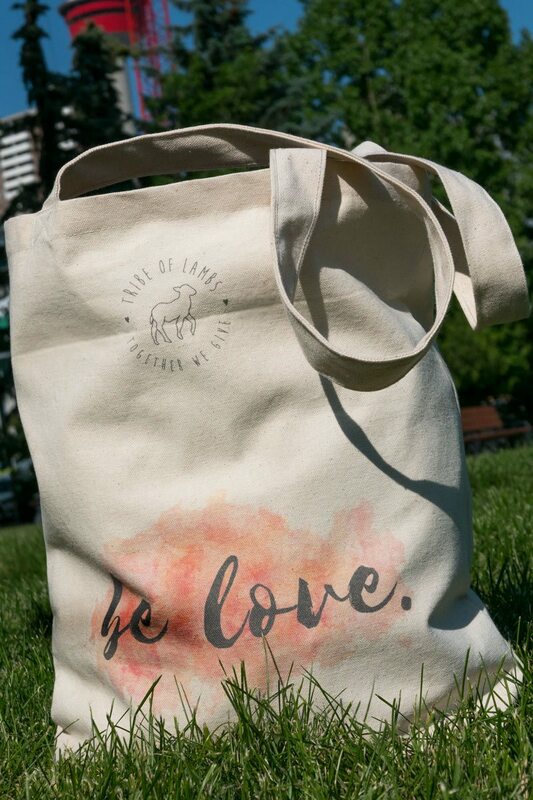 Our Be Love Canvas Tote makes for the perfect reusable bag! Many products, such as household cleaners, contain a ton of harmful chemicals. Purchase eco-friendly or organic products instead, and the environment will thank you! Whether it’s clothes, furniture, or a bike, you can buy just about anything secondhand. Check out Facebook for swap and shop groups in your area, or hit up your local thrift store. You might be really surprised at what you can find. The more we buy, the more we are adding to landfills (not to mention cluttered homes!). Combat this nasty cycle by saving your money – only purchase things that add meaning to your life. Animal agriculture and and meat consumption are huge contributors to global warming in a variety of ways. 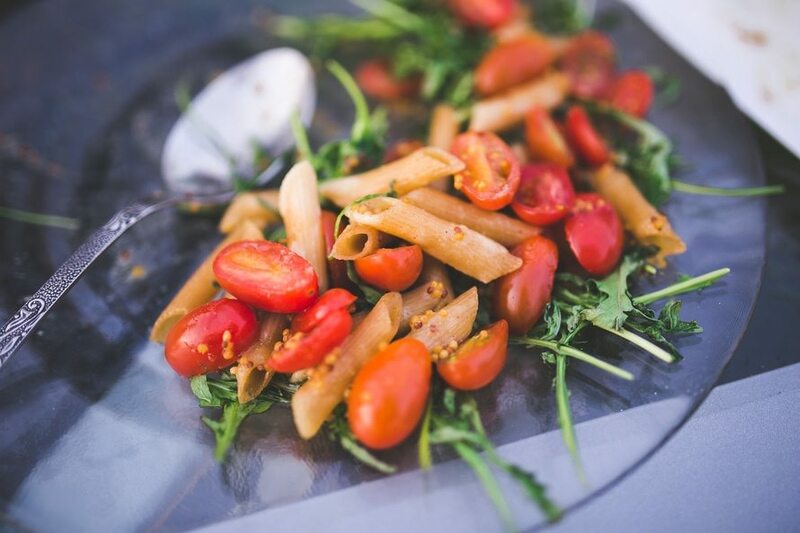 If you can’t commit to going completely vegetarian, try starting with Meatless Mondays. Throw things in the compost bin – this includes vegetable peels, fruit waste, grass clippings, paper, and much, much more. By composting, you are lengthening the life of your local landfill.